Of all the stones, amethyst is one of the most precious. But not just because the violet stone makes for some elegant jewelry—amethyst isn’t just another gorgeous gem. 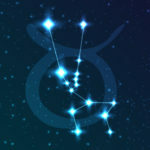 The February birthstone has a unique history of psychic prowess, spiritual cleansing, and physical benefits that make it stand out from the rest. Whether you’re lucky enough to have this purple rock as your birthstone or not, it’s worth learning about the incredible ways amethyst can influence you. Read on to learn why this stone continues to be a psychic staple. Wondering what 2019 has in store for you? 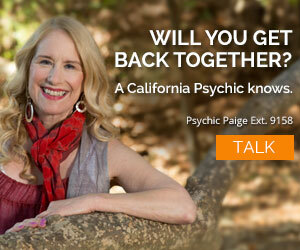 A reading with one of our amazing life path psychics will reveal everything you need to know! Amethyst’s roots begin with its name, which comes from “amethustos,” the ancient Greek word for sober. Back then, there was a belief that amethyst can prevent drunkenness. The February birthstone was a representation of a serious mind free from intoxication. The ancient Greeks had the belief that drinking alcohol from an amethyst cup would keep a person from getting drunk! Another branch of amethyst’s historic roots comes from the Bible. The February birthstone makes an appearance many times. Most notably, the twelfth foundation of Jerusalem was made from amethyst. St. Valentine wore an amethyst stone too. This is especially fitting since Valentine’s Day falls in the middle of February. Various bishops and priests wear amethyst since its purple hue is a symbol for Christ. Today, amethyst still carries spiritual powers. It may enhance perception, stimulating the etheric, crown, and third-eye chakras. Because of this, it’s a popular stone for enhancing psychic ability. As a highly energizing stone, amethyst may raise spiritual vibration. 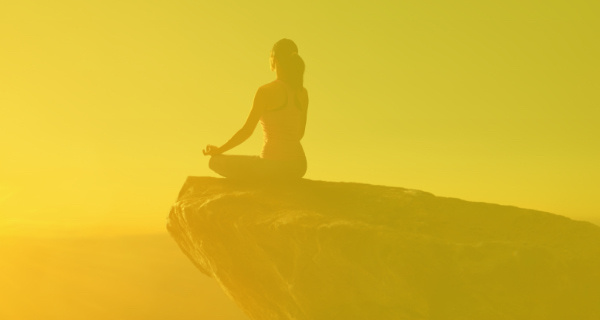 This allows people to connect to their higher consciousness. Amethyst may also connect the living with those who have crossed over. When you’re feeling overwhelmed or scatterbrained, amethyst may help you regain your focus. It may calm the mind and allow new, clearer ideas to form. It can supposedly help the decision-making process as well, creating lucidity when you need it the most. 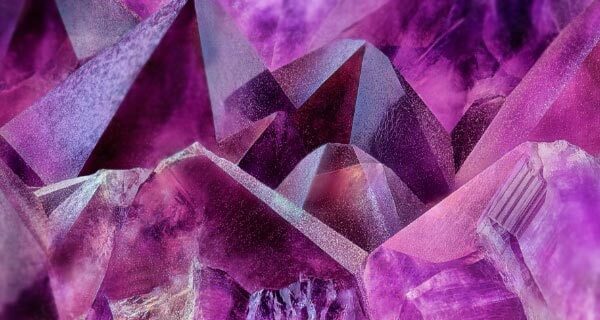 These benefits actually connect to the ancient Greek stories of amethyst being the antidote for intoxication, which is arguably the opposite of the state of mental clarity. Sleeping with amethyst under your pillow or putting one on your desk are just two ways to channel its powers. Amethyst may also have cleansing and healing powers that go beyond the mind. Try practicing yoga while holding a small stone as you go through the poses (or you can simply set one on your mat) to reap its benefits. Having an amethyst stone in your kitchen or on your dining table can also encourage focus and goal-setting if you’re trying to maintain a healthy lifestyle. With all that you now know about amethyst, are you looking forward to making it a part of your crystal collection? You have a life purpose. Wondering what it is? 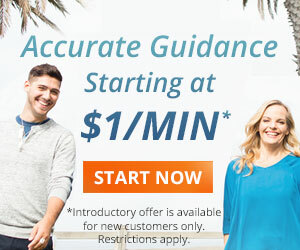 You won’t know until you get a life path reading with one of our amazing life path psychics. A life path psychic can help you find what you love so you can love what you do.